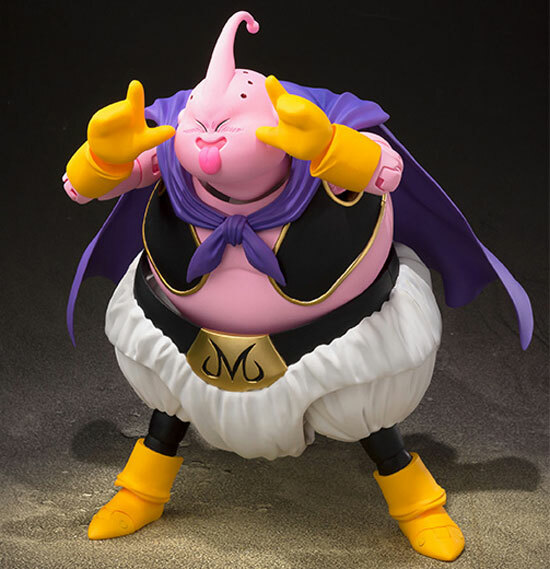 Finally an articulated FAT Majin Buu is in production and here is the preview photo of the figure under S.H.Figuarts series. 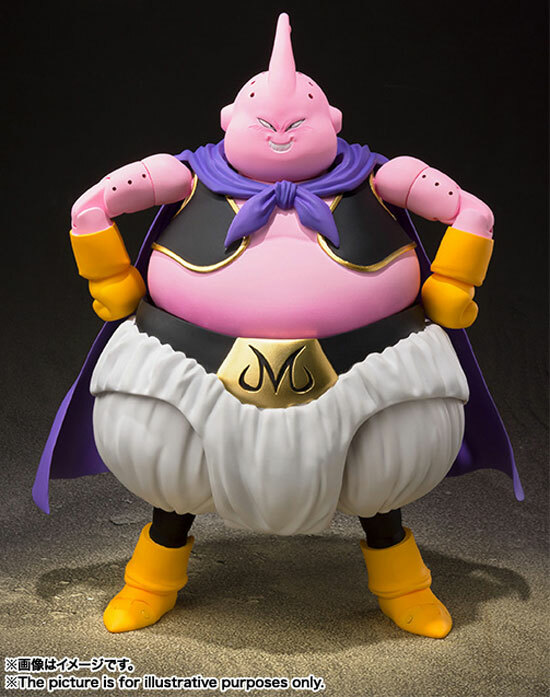 To be honest, this FAT Majin Buu do have some fans because of his child innocent behavior and his friendship with Mr.Satan in the Manga series. When provoked tho, he can be really mean. It comes with the angry expression. Also the poke fun face also included. Really cool! 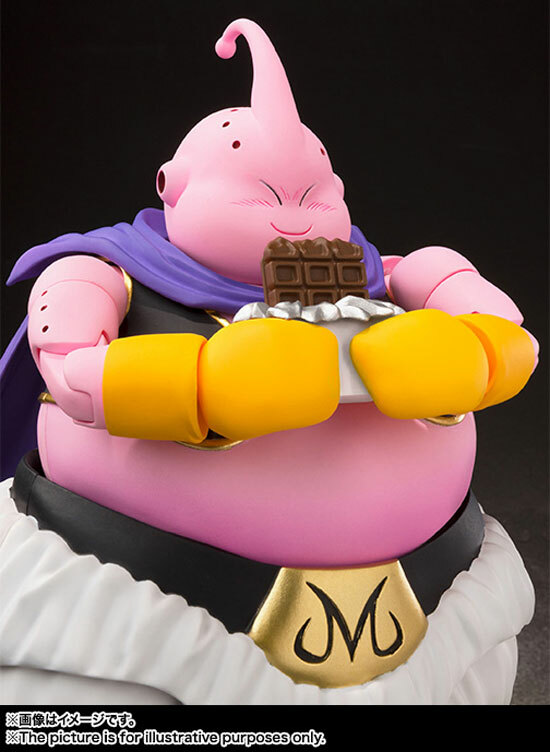 Accessory will be a chocolate bar as this Fat Majin Buu always like food. 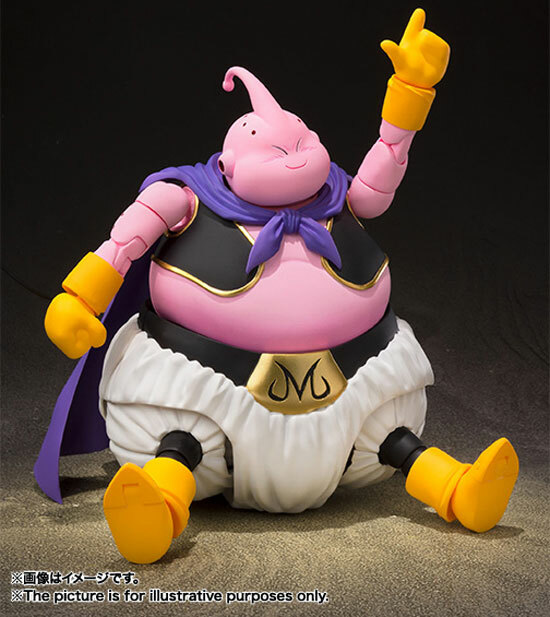 This Majin Buu is schedule to release in August 2018 at the retail price of 7,800 Yen. Look out for it if you are a Majinn Buu lover.